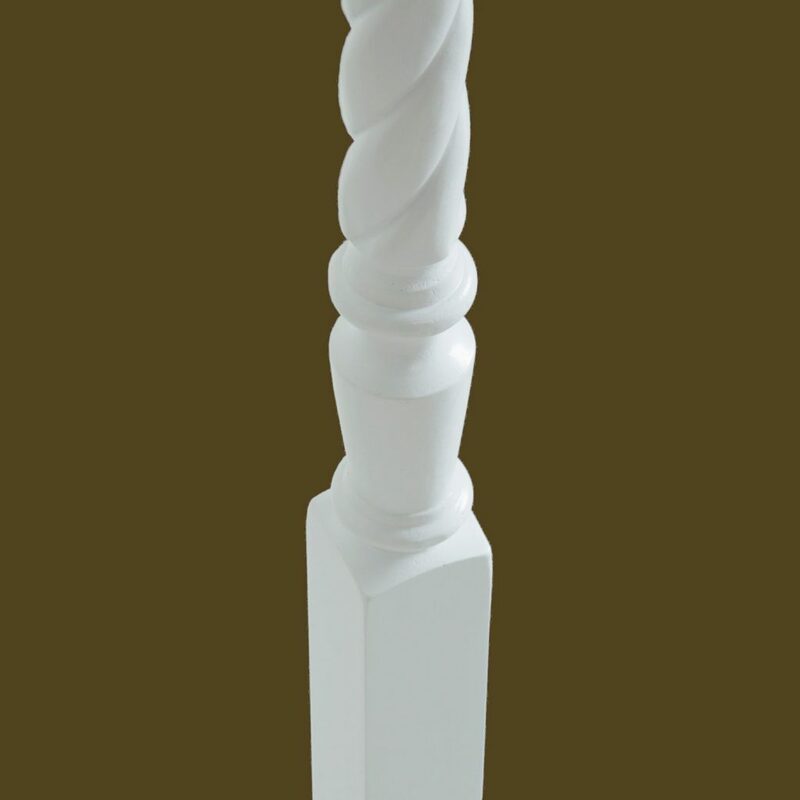 The 5415 primed rope twisted wood baluster is a pin top wood baluster that gives an elegant look to a stairway. The 5415 goes well with our Victorian series turned newels. 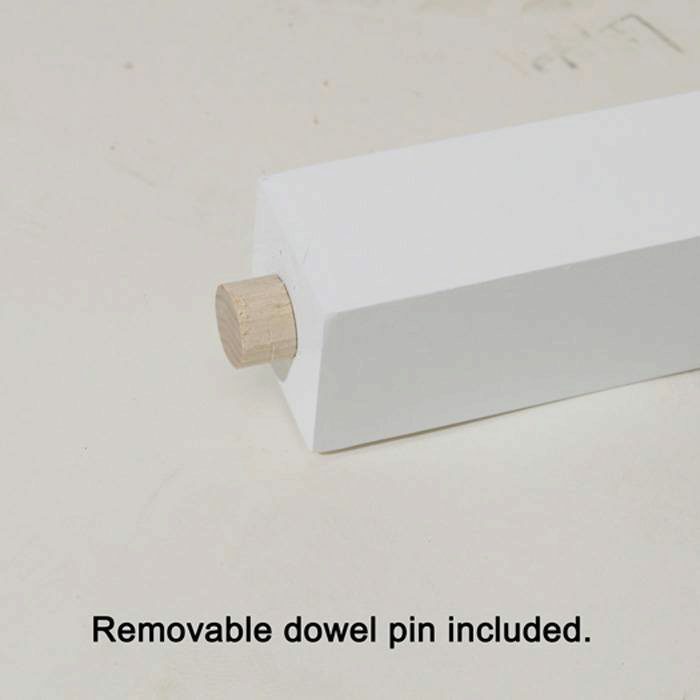 The 5415 series baluster does come with a dowel pin on the bottom. what is the length of the baluster not including the 1/2 inch dowel on the bottom? Thank you for your question, Ken. 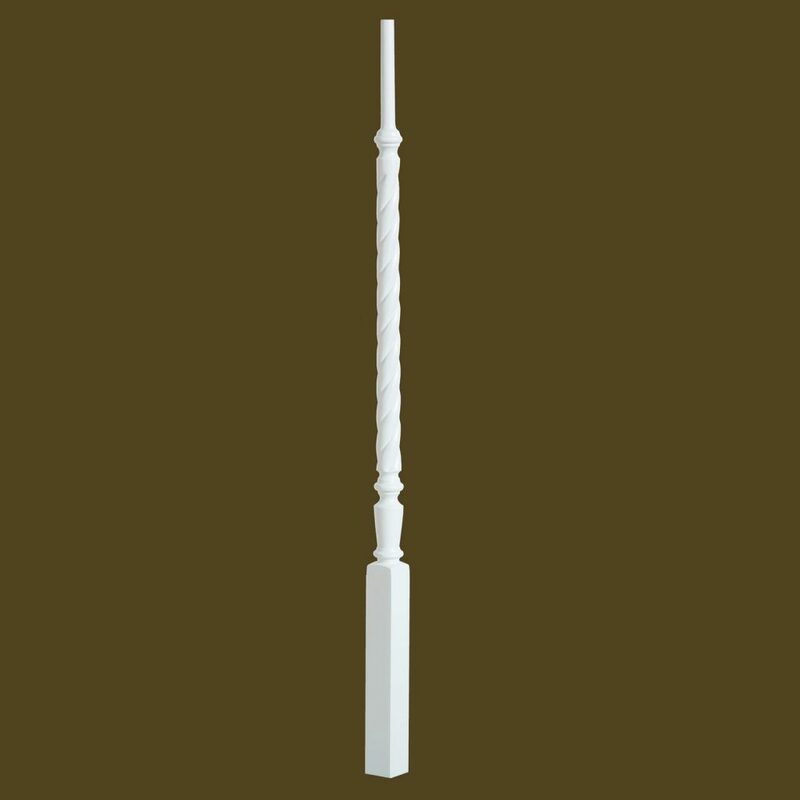 The length of the baluster is 42 inches (not including the dowel pin). The balusters can be cut to the length you need for your project.